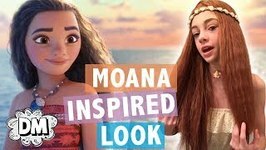 Moana is Alyssa's style inspiration in this vlog! Get the how to on creating your own DIY Moana outfit, makeup, and hairstyle! 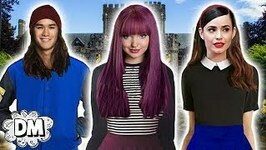 Comment with what tutorial Alyssa should do next! How to make leather cord and chain bracelets. In today's tutorial we'll show some smart suede leather bracelet ideas. 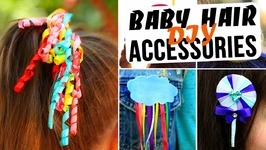 How to make baby hair accessories. In today's tutorial we'll make a few handmade hair clips for babies. How to make Smurf hat. In this tutorial we'll make a funny handmade Smurf hat using white knitted fabric. How to make handmade jewelry. In this tutorial we'll show how to make unusual fabulous earrings and pendant covered with hot glue for decoration. How to make chain jewelry. 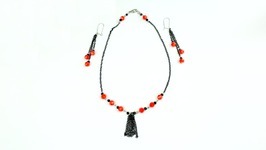 In our tutorial we'll make a beautiful chain earrings and necklace jewelry set. 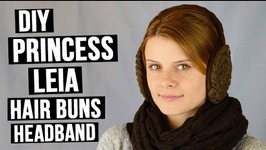 In this Star Wars dedicated DIY tutorial we will show you how to make Princess Leia Organa "cinnamon buns" hair headband. 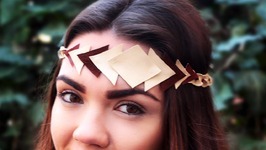 How to make DIY accessories. 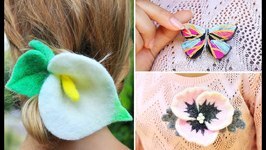 In today's tutorial we'll show you how to make stunning felt flowers accessories and a polymer clay butterfly brooch. How to make large hair clips. In our tutorial we'll craft cute hair accessories for a girl. 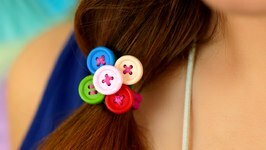 This bright DIY clips will help you to create a lovely hairstyle for your ..
How to make polymer clay accessories. 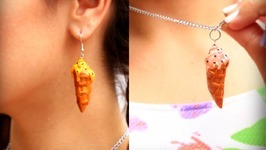 In today's tutorial we'll show fabulous ice cone jewelry ideas. 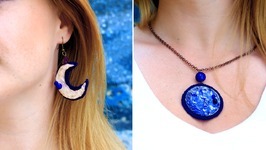 These beautiful DIY necklace and earrings will let you to be cool .. In our new Star Wars tutorial we will learn how to DIY Master Yoda pointed ears headband for a fancy costume. 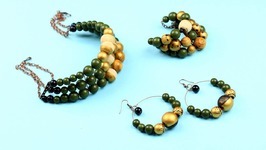 How to make wooden jewelry set. 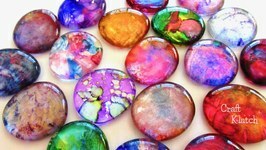 Today we'll craft a gorgeous painted handmade set of bracelet, earrings and necklace. How to make a hair tie. In this tutorial we'll craft a cute ties decorated with bright buttons. 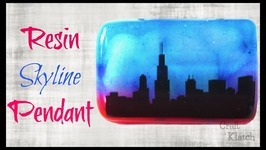 This bright DIY hair tie will become a perfect gift for a small girls! 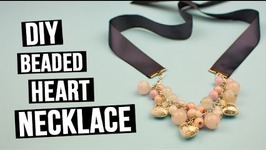 How to make DIY beaded heart necklace? 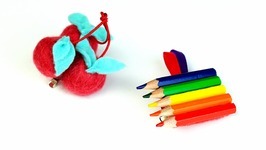 In this tutorial we will create a love heart beaded necklace on a ribbon. Today in our video we'll share with you a few ideas of low cost jewelries you can make by yourself. 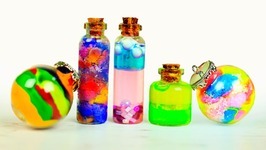 We will create 7 original magic bottle necklaces with different fillers. How to make felt jewelry. 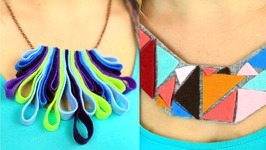 In our new DIY tutorial we'll show you a couple of awesome necklace making ideas. 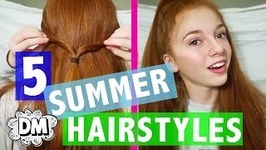 How to make hair bows for girls. 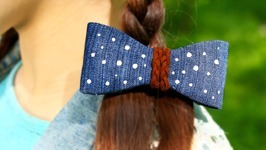 In our DIY tutorial we'll show how to craft funny denim polka dot hair bows for girls.